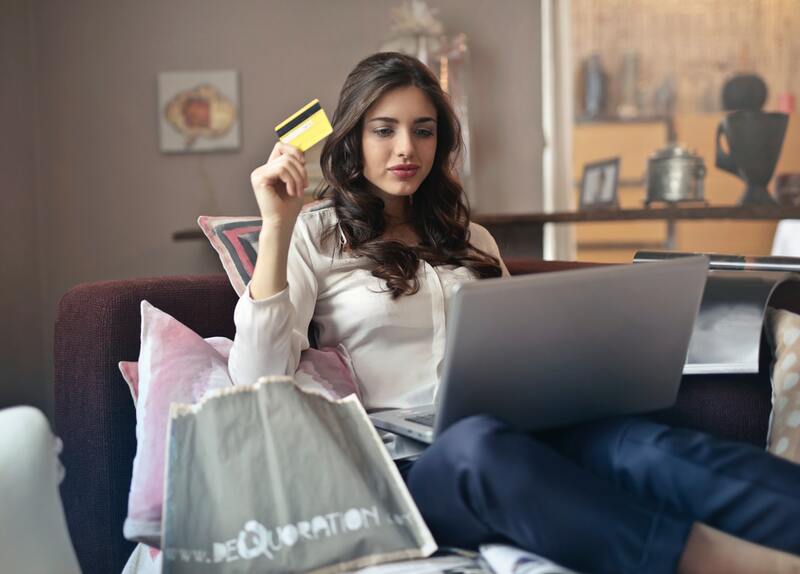 Whether you have credit cards already or you are going to be getting your first card issued, you may not be sure which credit card is the right fit for your lifestyle. If you are like most people, you get credit card offers from many different card issuers and it can be confusing as to which one is going to give you the best deal. In this article, we are going to talk about how to find the best credit card for your lifestyle. Do You Need a Card that is Widely Accepted? And many places also accept American Express. Will You Be Using the Card Regularly or for Emergencies? If you are only going to be using the card for emergencies, you don’t want to be paying a major annual fee just to have the credit card. Look for cards that have low to no annual fees so you can have the credit line available to you if you need it, but you don’t spend money you don’t need to spend because of annual fees or other charges. On the other hand, if you plan on using the card regularly to build your credit, then you might not care about the annual fee. You might focus instead on how many rewards and the kind of rewards you can get for the spending that you do. Rewards spenders usually focus on spending a good amount of money on the card but paying it off every billing cycle. If you are getting credit card offers in the mail, you may see a 0% APR credit card, but keep in mind that these are introductory rates. It would help if you read the fine print to see how much the interest rate is going to be after the introductory rate is no longer present. Often these rates can be 20%, 25% and higher so make sure you know what you are getting into before you sign your name on the dotted line. Building credit using a credit card can be wise if you know how to manage your credit and don’t carry high balances. You want to try to keep your balances below 30% utilization to show you are low risk and will pay your bills. This is one part of the credit score equation you need to get right. On average, every ten percent that you lower your utilization is 10 points your credit score will rise. As you are building your credit, make sure you always pay your bills ahead of time or on time. Paying your bills in a timely manner will make creditors feel confident that you are going to continue to pay your bills on time. If you start getting late on your bills and only make the minimum payment, this could signal creditors that you cannot be trusted with credit lines and lower your credit score. One of the main differences in credit cards is secured and unsecured credit cards. If you aren’t sure the difference between the two, to keep it very basics, secured credit cards require you to pay a deposit into the account before you can start using it. The credit limit is usually the amount of the deposit that you paid. When you have an unsecured line of credit, you don’t have anything securing the credit line, and you are able to spend without paying any deposit before you start spending. For those people that don’t have the best credit score, a secured credit card might be the best option since unsecured credit cards are likely to charge very high-interest rates to people that have low credit scores. Whether to use secured or unsecured credit cards is another big choice that is necessary to be made. Once you figure out what type of credit card is right for you, whether that be a travel rewards card, gas rewards card, rotating rewards card, secured or unsecured credit card, you should always compare the credit card offers that you have. Failing to compare the cards that are available to you could mean that you end up paying fees and other charges that you could have otherwise avoided. Some sites will help you compare credit cards, or you can simply line them up side by side and see which credit card has the best terms. Understanding the criteria you want out of the credit cards before you start the process is important, so you don’t get sidetracked by fancy offers and compelling copy. Choosing a credit card should be approached carefully since you want this relationship to be an ongoing relationship. The longer you have a line of credit that has been managed responsibly, the better your credit score is going to look to potential lenders. Keep building your credit to get the best interest rates and offers available.